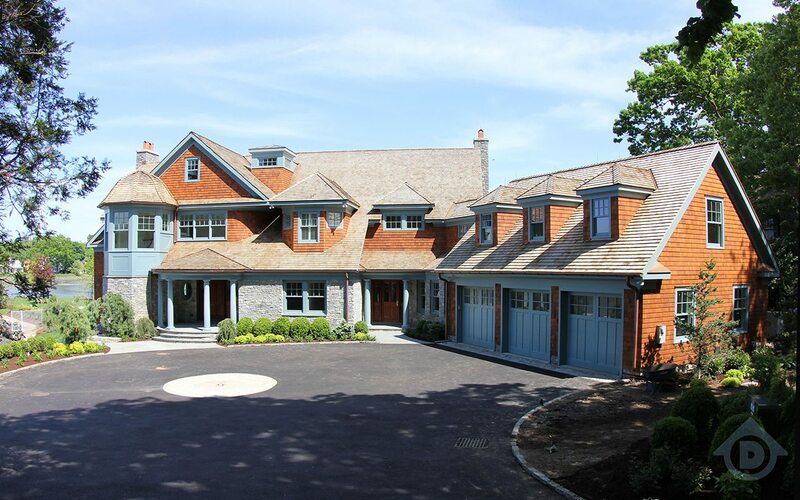 Olson Development LLC has over 30 years of experience building custom homes in Fairfield County, Connecticut. 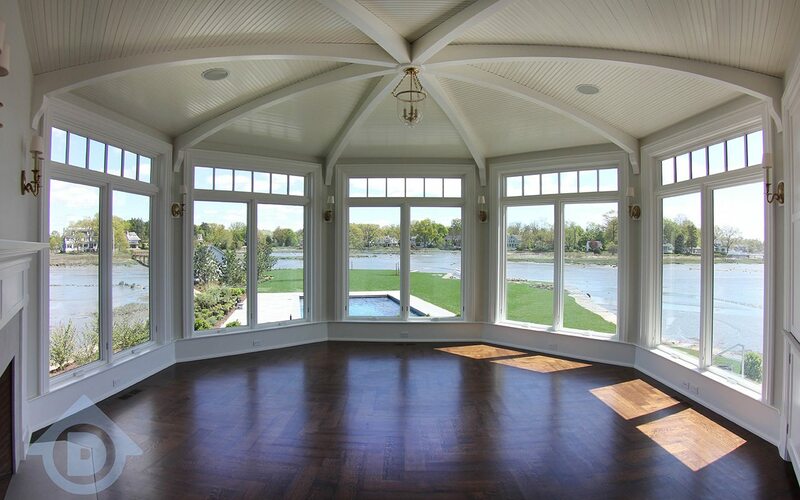 We specialize in waterfront construction, both new and remodeled homes, difficult building challenges including house lifting, along with experience in high wind coastal zones AE and VE, as well as Equine properties. Our portfolio covers a vast range of architectural styles. What sets us apart is our passion to always build the perfect home that works for your lifestyle. 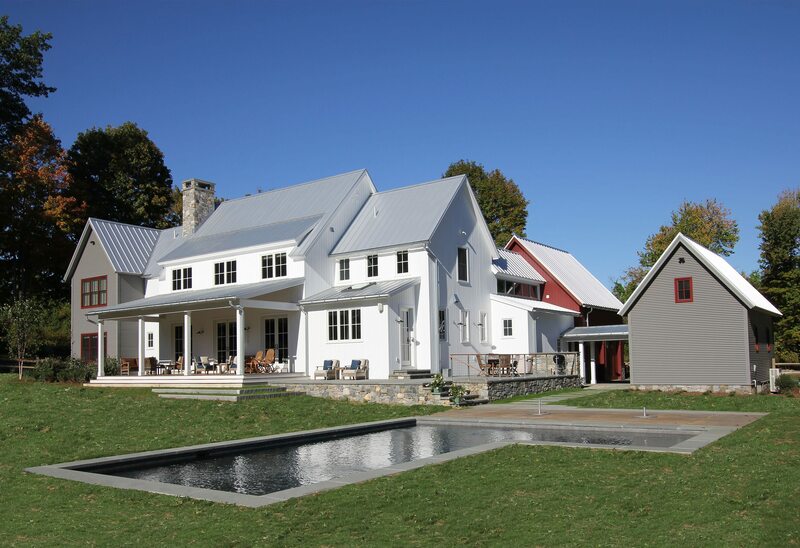 During these past 3 decades homeowners and architects have been able to count on us for consistent high quality, thorough management, and meticulous attention to detail. 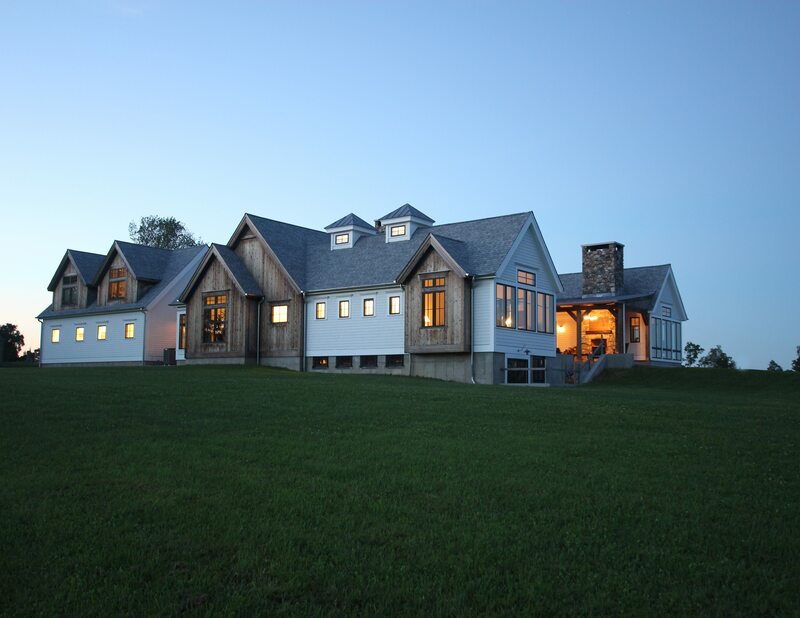 Mark Olson and his team can guide you through the building process to bring your vision to life. Our goal is to make your home building experience enjoyable by completing your project on time and on budget. To help protect your investment, we offer extended handyman services to our clients. Olson Development will always be there to support you and your home. *LEED and related logo is a trademark owned by the U.S. Green Building Council and is used by permission.